How is the Portland Region Aging? voices, time, and talents of experience. Hear from a national expert. Join with a diverse group of local leaders and advocates from nonprofits, government, business, philanthropy, K-12 and higher education, faith organizations and others. Tell a new story. Envision a new reality. 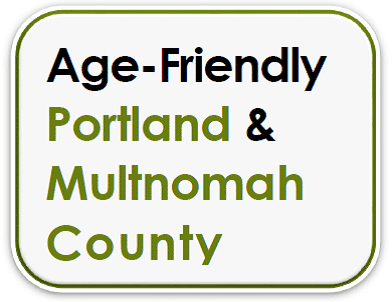 Explore how Portland’s aging population can be part of the solution to the region’s challenges in education, health and human services, the environment, and more. 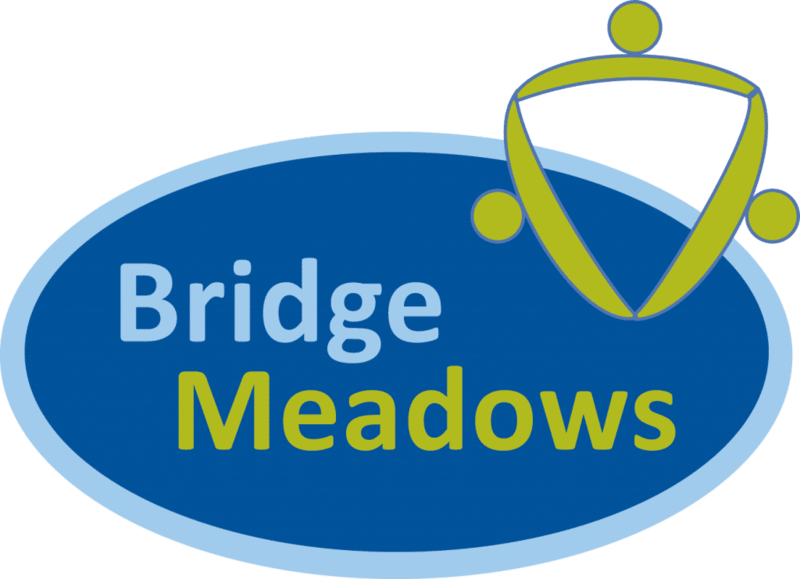 Leading Portland-area organizations that are creating new ways to engage older adults’ talents, build age-friendly communities, and create a region that embraces all people at every stage of life.